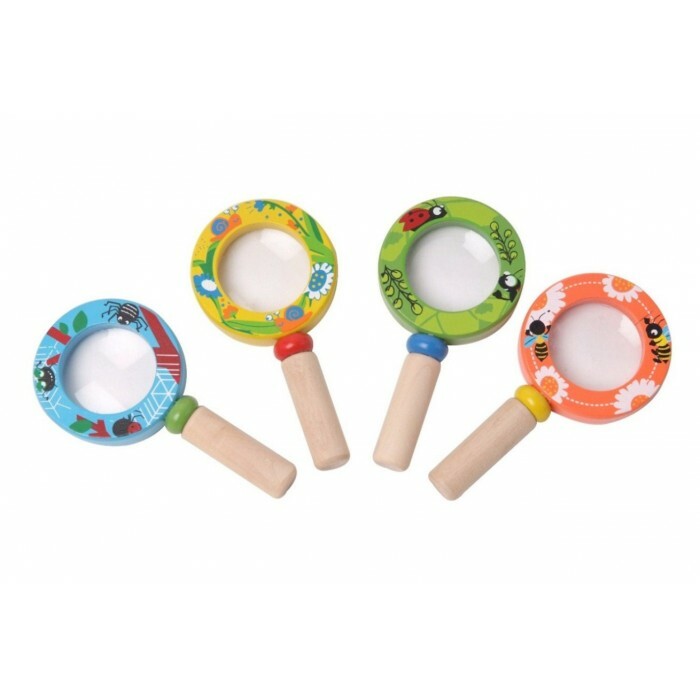 This wooden magnifying glass is a fun traditional toy for inquisitive minds and adventurous kids! 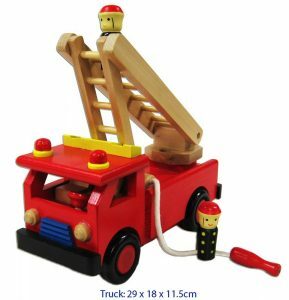 Children will love finding and learning about bugs, insects and anything that sparks their interest with this wooden magnifying glass. Available in green, blue, yellow or orange.